Marta has been practicing and teaching yoga for nine years. She started teaching while pursuing her undergraduate studies, but it was only after she completed her master's degree that she realised sharing her passion for yoga through teaching was the right path for her. For Marta the practice of yoga is a moving meditation. Over the course of many years, her practice has grown to encompass much more than just time on the mat: it has seeped into every facet of her inner and outer life and has been a catalyst for transformation, leading to a more balanced and peaceful life. Over the past six years Marta has been teaching yoga in the UK, Spain and Germany where she now resides. She is currently teaching Ashtanga and Vinyasa yoga classes in Berlin and continuing to deepen her personal practice. As an avid traveler, Marta has had the opportunity to study with yoga teachers from around the world. In addition to studying Ashtanga in Mysore, India under Sharath Jois, she has been fortunate to practice with Kino MacGregor, Lino Miele, Asta Caplan among others, and to complete a teacher intensive with Richard Freeman and Mary Taylor in Boulder, Colorado. Her study of anatomy, philosophy, chanting and meditation have complimented her understanding of yoga. Marta also highly values the insights and experiential knowledge gained through a dedicated daily practice of Ashtanga and the importance of developing a gentle approach toward oneself and others. As a teacher and practitioner, Marta recognises the value of the teacher-student relationship and the yoga community for support in firmly establishing one's practice. She aspires to help others grow on the path of yoga and beyond. For over 10 years you Katrin has regularly taken to her mat. In her yoga practice, she found peace and strength from the very beginning – serenity and gratitude followed. The desire to be able to pass that on to others was the encouragement she needed for doing a yoga teacher training in 2013 in India at the Ashiyana Yoga Centre and aroused her interest in yoga and holistic life approaches. Additionally it is Katrin’s heartfelt concern to integrate yoga into a normal life, to practice with fun and joy and to submit no overlying strict dogmas. Always curious and interested learning new things Katrin practices and studies regularly with different teachers of different styles from all over the globe. 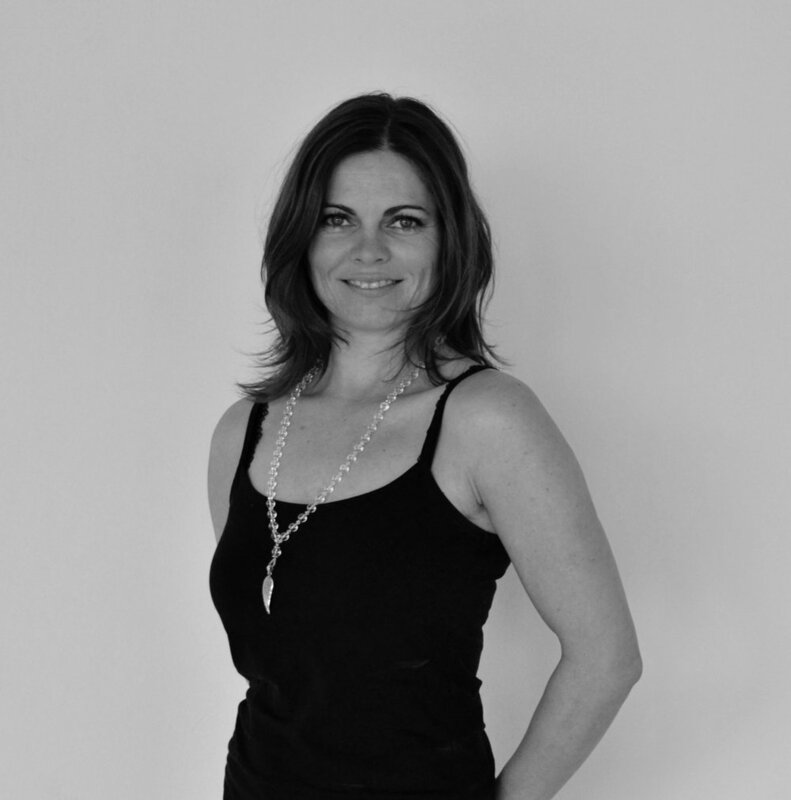 Katrin lives in Berlin and teaches Power Vinyasa Flow and Power Core Pilates. Following a successful corporate career as a London headhunter Julia sold out of her business in 2011 to pursue a lifelong passion for yoga. She joins us from Asia, where she spent 2015-2016 running a yoga studio in Thailand. She completed her first training in 2011 in London and her second in Seattle in 2016 - she has experience teaching private 1-on-1 and group corporate classes in London and over 500 hours of studio classes and workshops while managing Grounded Yoga & Wellbeing on the island of Koh Tao. While her regular classes are dynamic and energising, she specialises in therapeutic yoga for stress and adrenal fatigue. She is also an anatomy geek and a philosophy nerd and loves to focus on the guiding principles of the yamas and niyamas as they relate to present everyday life. Lastly, Julia is the founder of Yoginomics, a business community for yoga teachers combining heart and soul with commercial purpose.